Maree is using Smore newsletters to spread the word online. It was a great start for our first home games with two wins to the Moa's against Southern with Premier coming away 26-24 and Div 1 31-26 and no Colts game due to bereavements for Southern. 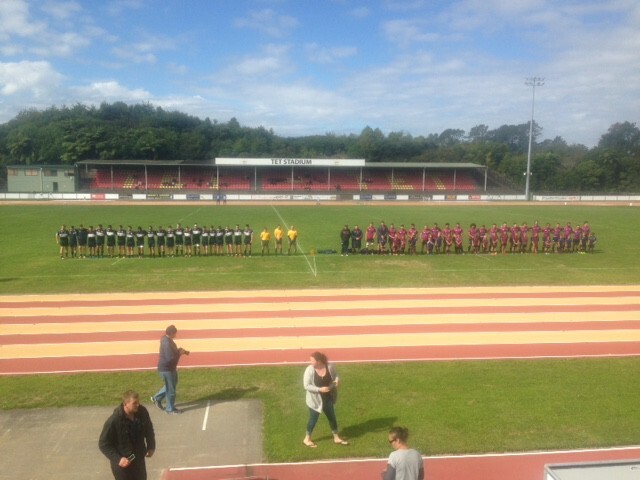 A minute silence was had prior to the Premier game also last week for Bereavements from both Southern and Inglewood. Inglewood Premier Team accompanied by Junior Team Under 7's was a special touch with them signing C for Corey. With a number of new faces in the squad, The premier side has been building well through the pre-season and early rounds. New to the club this year include coaching staff Jason Hooper and Andrew Retallick, TRFU academy players Crusader Faletagoai, Mills Sanerivi, and Christian Faavae, and Argentinians Jesus Porro and Pablo Filippini. 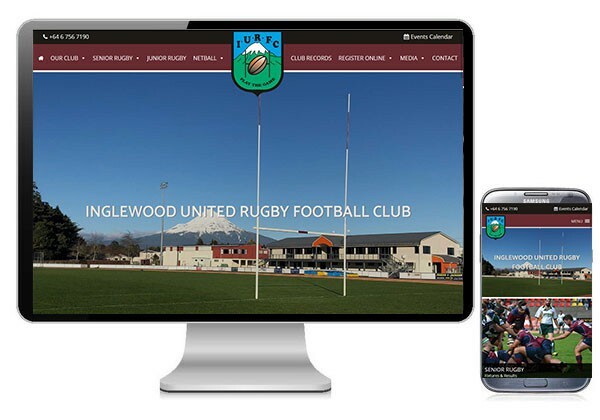 The boys are starting to gel nicely and after pre-season matches in Masterton and against Stratford for the Tap O'Neill have started the regular season with a first-up 43-12 loss to Clifton, before bouncing back with a 26-24 win at home over Southern. There is still plenty of upside for improvement, as the team get to know each other and their different styles and strengths as well. 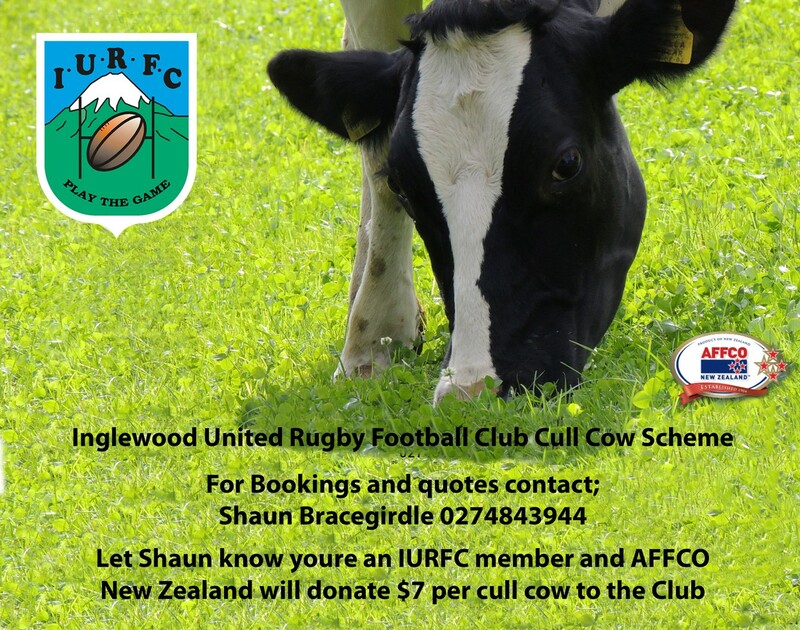 A great new initiative is for the premier players to run on to the field accompanied by a team of Inglewood Juniors, so if your child gets the chance to be involved in this make sure they make the most of it and forge some long-lasting memories and bonds to the club. The more support we have the easier it is for the boys to lift each week, so please head on down and get in behind your local premier team. 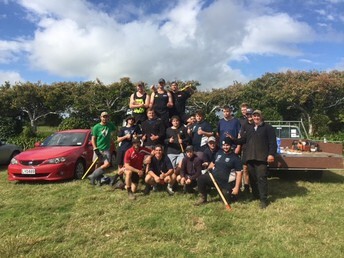 With the withdrawal of the Senior B’s team last year due to player numbers, the club and a few senior members got together and worked on a plan to establish a team being fielded again in the 2019 competition. Player numbers have slowly grown and a squad has been formed to compete this year. A solid first hit out against Clifton in the first week saw a great start to the season with a 34-12 victory. Caeten Streat and Duncan Corlett both scored a brace of tries, but it was Steven McIver’s 80metre solo try which will surely be the front runner for try of the season. 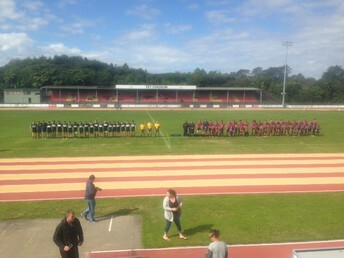 Second game against Southern saw a much bigger effort from the boys to come back from 21-5 down to win 31-26. A solid team effort in the second half saw another Inglewood victory. Slade Bristowe and Mark Hale scored a brace of tries and Hayden Keeling scoring one as well. After a few tough years, the Colts Team are back and on track again, due to some recruiting and phoning around we now have some solid numbers to work with. Enthusiastic and Keen Coaches - Bernie Hall, Steve Fabish and Luke Brown plus Manager Mike Gyde have already got good team spirit and the boys are keen and rearing to go. Our first hit out against Clifton was a good solid effor and we were in it till the last 15 minutes only to go down 36-15. Good games were had by Kobe Ratapu, Bradley Whitmore and Lorenzo Leota who picked up our MVP points. Due to not having a game last weekend we decided to do a firewood chop, some good fundraising for the team and having a good turnout there we achieved a good number of loads to sell. After a training run later the boys got into there Were's Wally Outfits and supported the Prem's & B's, before injoying each others company for the night. This Weekend see's us take on Stratford/Eltham Colts which the boys are looking forward too. Hopefully coming away with the Big W. Afterwards the boys are all going to attend the Club Cabaret in which should be a Great Night. With 4 teams heading down to Hawera for the Pre-season tournament last week, with some of the teams having a full day because of long waits between games. 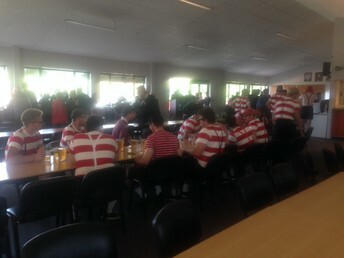 But great to see some of the teams who finished earlier come back to the club rooms to socialise. 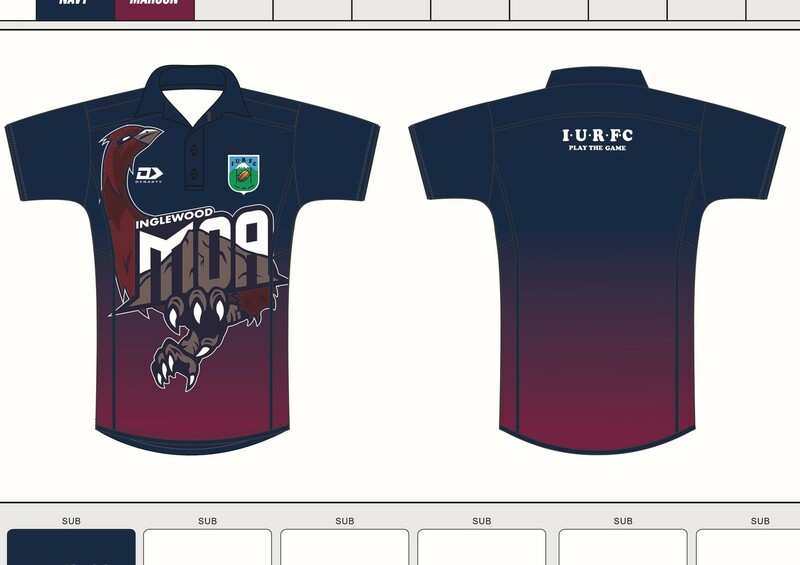 Check out the New Club Polos along with Hoodies and hats available to purchase on Saturday home games, between 9:30 and 10:30am for junior rugby and 12:30 to 2:30pm for senior rugby from TET stadium. Please call Dane – 027 490 8061 for more information. 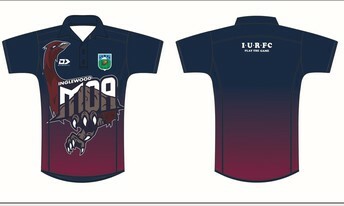 The club is fortunate to have FBT and AFFCO supporting them via the following two schemes. 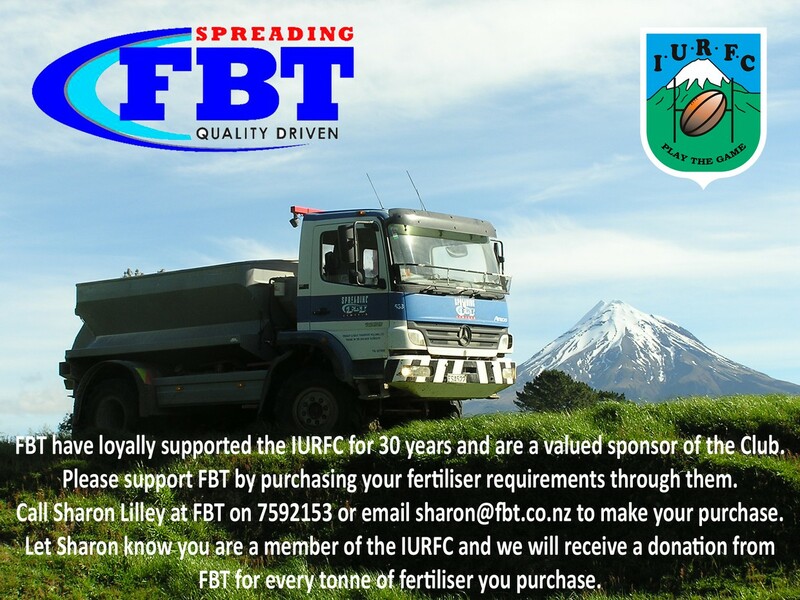 So if your a Farmer or know of anybody who would like to support us, please contact the following: Sharon Lilley at FBT or Shaun Bracegirdle at AFFCO. 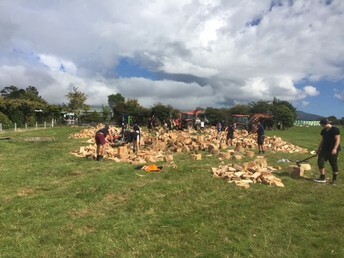 Every little bit helps the Club.